We’ve worked with lots of business vendors and potential business buyers over the years, and we appreciate that it takes time, skill and expertise to reach outcomes that suit both parties’ needs. There are hurdles and pitfalls aplenty, just waiting to derail the sale of a business, so we thought we’d shed some light on how to avoid them. There will come a time in most cases where small business owners have to make a difficult decision. Should they sell their business or keep it in the family? Break it down and think of it like this, are you selling because of poor performance, limited cash flow, imminent retirement or a new investment opportunity? Your reasons for selling will help you create a negotiation framework to and allow you to identify an acceptable offer. Once you’ve established your objective, write it down and discuss it with your business partner, spouse or advisor. Performance Business Sales can help you solidify your objectives by giving you a fair and reasonable idea your business’s marketability. Once you’ve identified your objectives in selling, consider getting a proper business valuation. This process gives you a fair market value of your business and is critical to making decisions to meet your objectives. If you were selling your car, wouldn’t you do some research and at least find out its relative market value? A business sale is one of the most significant transactions a person will undertake in their lifetime. Why would you cut corners with that? 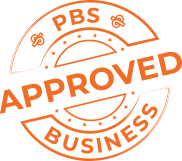 At PBS we conduct an independent and confidential review to assess and identify the worth of your business. A business must meet our strict criteria to achieve listing status; once listed with us, we have buyers ready to purchase. You know why you’re selling and what you want to achieve from the sale process. You have a clear idea of the fair market value of your business. The next step is: how are you going to sell it? Not all brokers are the same. Some want their commission, others, like PBS, partner with their clients to achieve sales success, as their reputations rely on service excellence. Communication skills: With our ability to negotiate delicate transactions, our communication skills are of the highest standards. 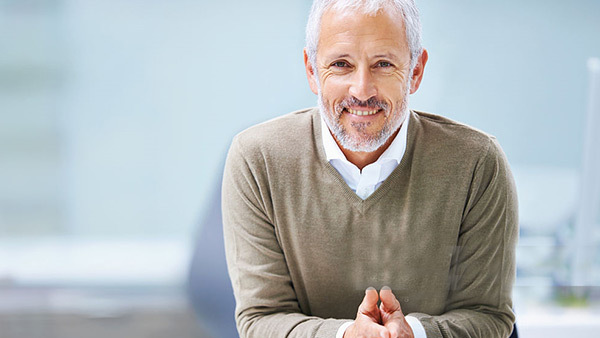 A broker’s strength is in the quality of the connections and relationships they have within your target market. It’s about understanding the needs and wants of both parties, and the features and benefits of a product, in this case, business. If you need help with any aspect of selling your business, please contact the Performance Business Sales team. Disclaimer: The information contained in this blog is general and should not be taken as personal, professional advice. Readers should make their inquiries and obtain independent, professional advice before making any decisions, taking any action or relying on any information in this blog.